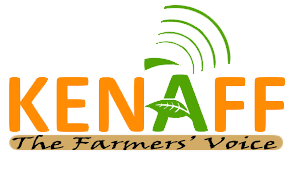 The Kenya National Farmers’ Federation (KENAFF) is a non-political, non-profit making and democratic member-based umbrella organization of all farmers in Kenya. 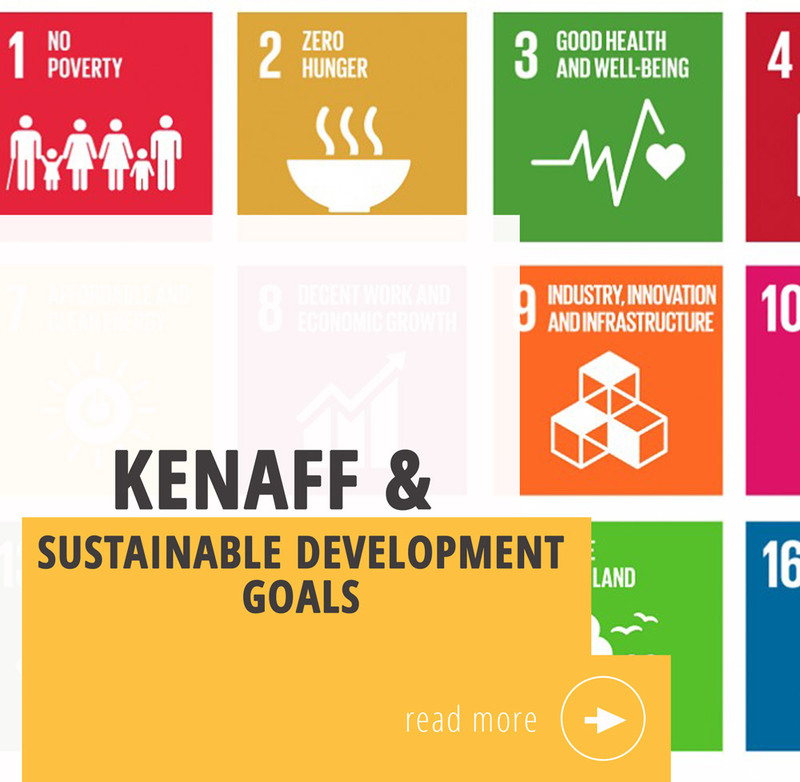 Over the years, KENAFF has achieved many accomplishments on behalf of her membership. 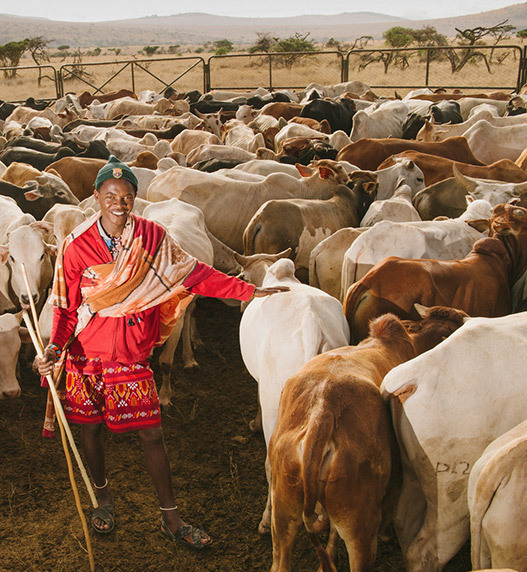 The Federation continues to articulate the voice of farmers at all levels of governance, ensures farmers’ thinking is built into relevant government policies and lobbies county governments for appropriate budgetary allocations for agriculture in the counties. 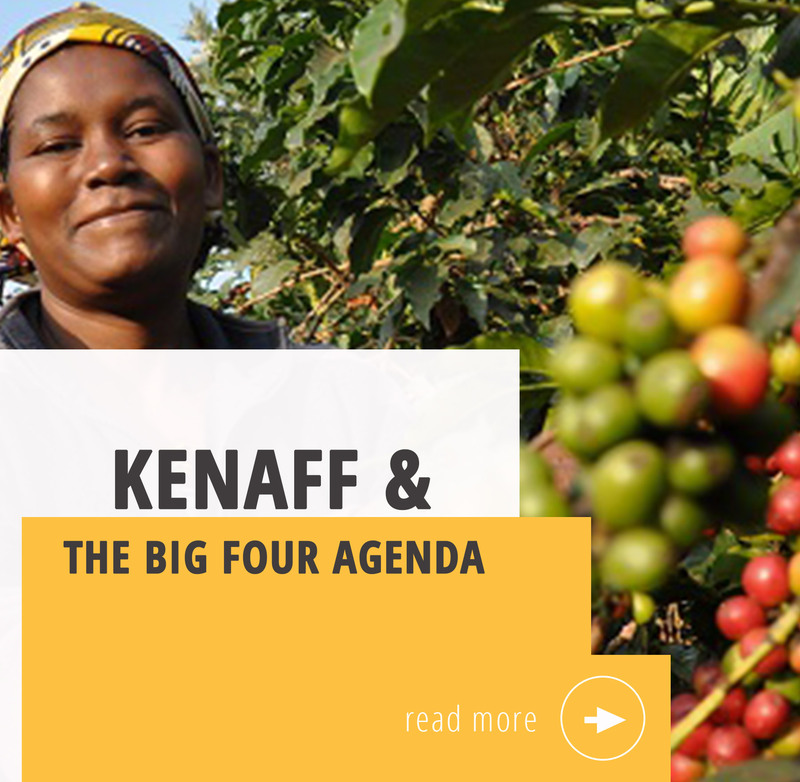 KENAFF has also continued the unenviable task of uniting all farmers; wherever they maybe in this country in order that they may demand for their rights through collective action. 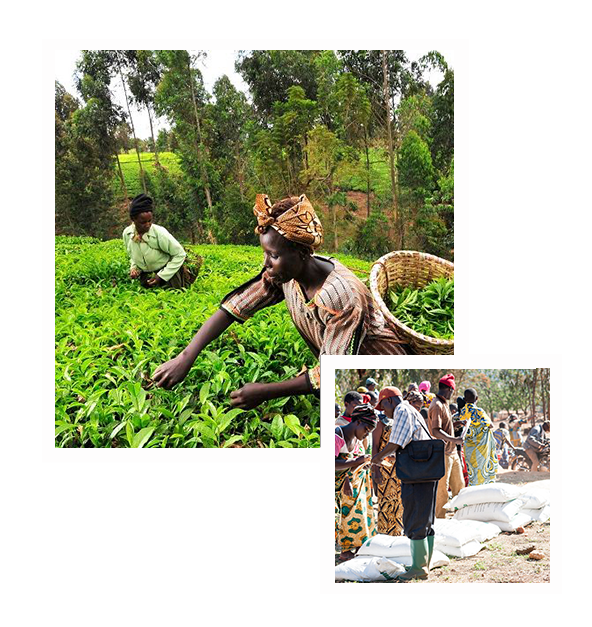 It helps organize farmers into viable agricultural value chains for optimal production and market access. 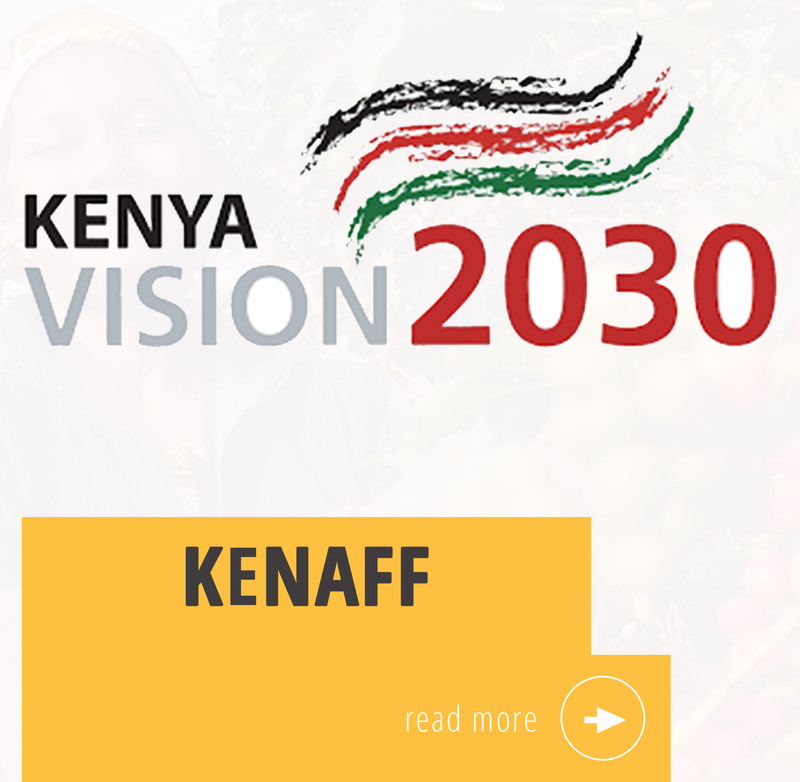 While the challenges that continue to face farmers are becoming more complex, KENAFF is ready to continue working with and for the farmers of Kenya for all farmers’ collective good and progressive socioeconomic transformation. To progressively influence change in the agricultural sector environments and promote agri-business through targeted interventions. A vibrant agricultural sector sustaining improved livelihoods. 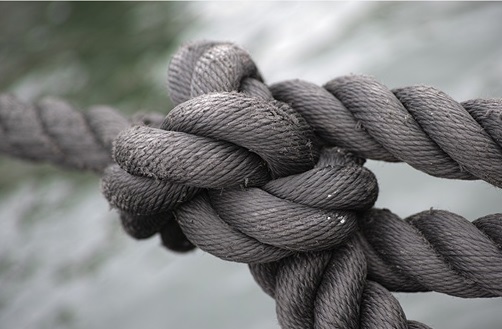 To meet our objectives in support of the broader agri-business community in Kenya, we engage in collaborative and mutually supportive activities with national & international associations which share a similar aspiration with us.